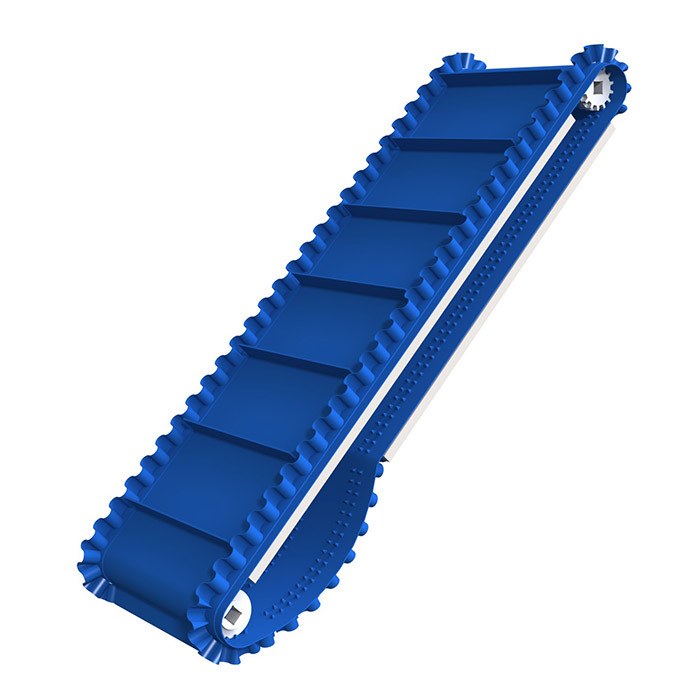 A leading supplier of conveyor and transmission belts for over 45 years. 24 hour emergency breakdown service to minimise your downtime. We are committed to saving your company time and money by supplying you with the correct belt at the best price. We are SafeContractor approved and able to provide free technical recommendations and performance monitoring. Established for 45 years we are able to offer the very best industry-specific advice to optimise your production requirements. As a leading independent company we are able to source any product for any application and guarantee it offers the best price to performance ratio. We offer a true 24 hour breakdown service which is supported by extensive stock holding to ensure your downtime is kept to a minimum. 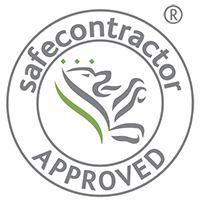 We are SafeContractor approved and all our engineers carry safety passports. 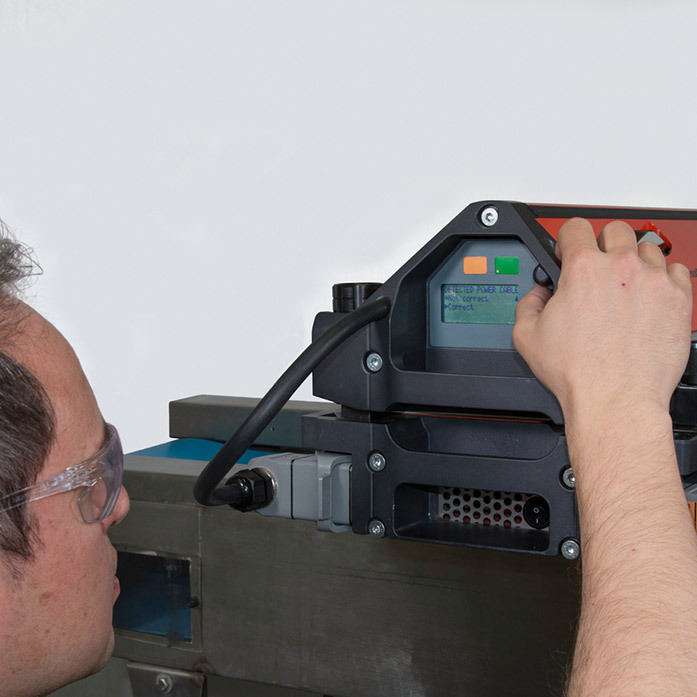 Our philosophy of continual innovation and improvement has lead to the development of faster conventional and high frequency welding equipment in recent years. 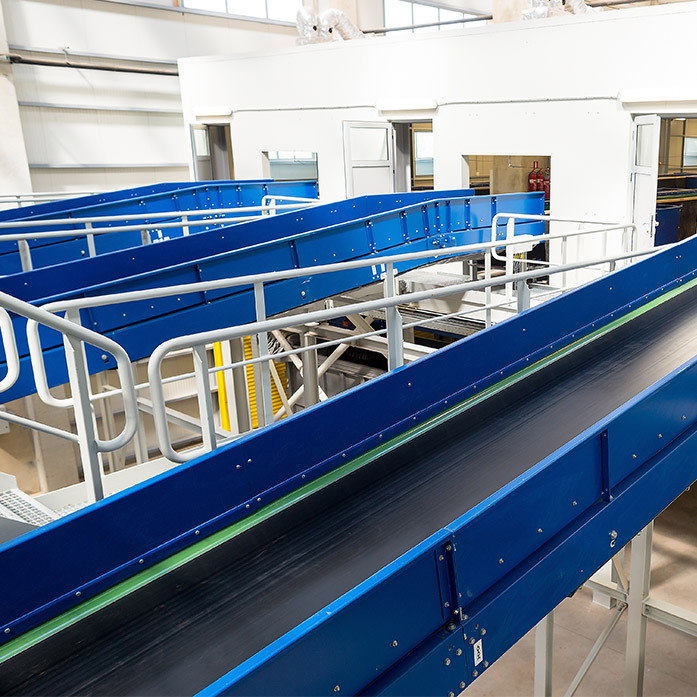 This has resulted in decreased production times for endless and flighted belts as well as on site downtime. In 2016 a new hygienic production facility was opened to ensure HACCP critical components are manufactured to the highest industry standards. However demanding your application or servicing requirements may be,Transbelt will tailor a package to exceed your expectations. Whether it’s our products, services or industries, they can all be found right here. Below you can read up on the latest industry news and professional views from our expert team. Transbelt © 2019. Liverpool Web Design and SEO by Pirl.